On Saturday night, we had the time of our lives. We’d never felt that way before. And we swear, it’s the truth. And we owe it all to youuuuuuu. duuuduuud-nayyyaaa duuuduuud-nayyyaaaaa. But seriously. 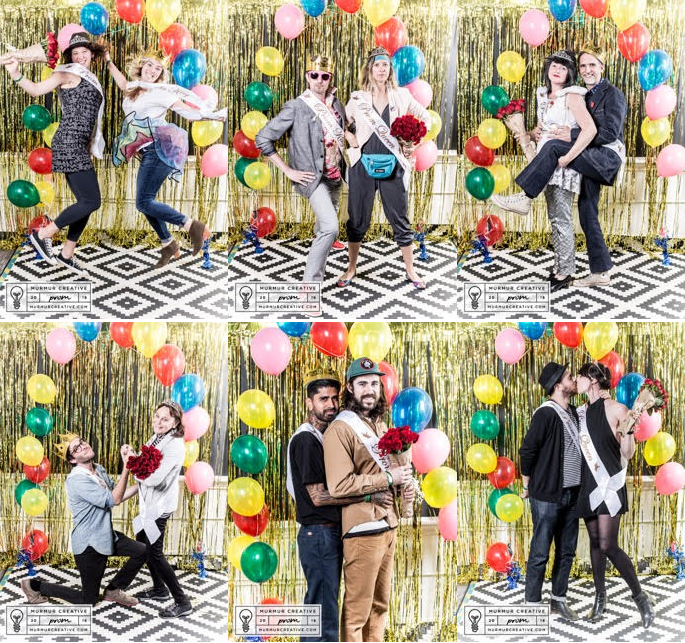 We had a themed dance party in our office at the Washington High Building in collaboration with Design Week Portland’s opening night. And it was Fantastic. And it was electric. And it was very prom and very early ‘80s. Jennifer Grey would’ve been proud. There were photos. (Which is why you’re here, aren’t you? To see prom pictures. Not to read sentimental words.) 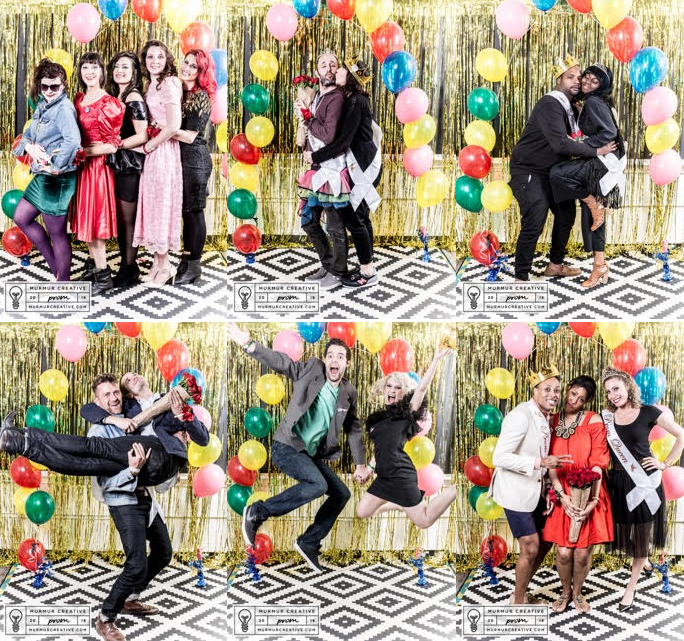 The problem is, we took SO MANY PHOTOS that they wouldn’t all fit in one reasonably sized blog post. 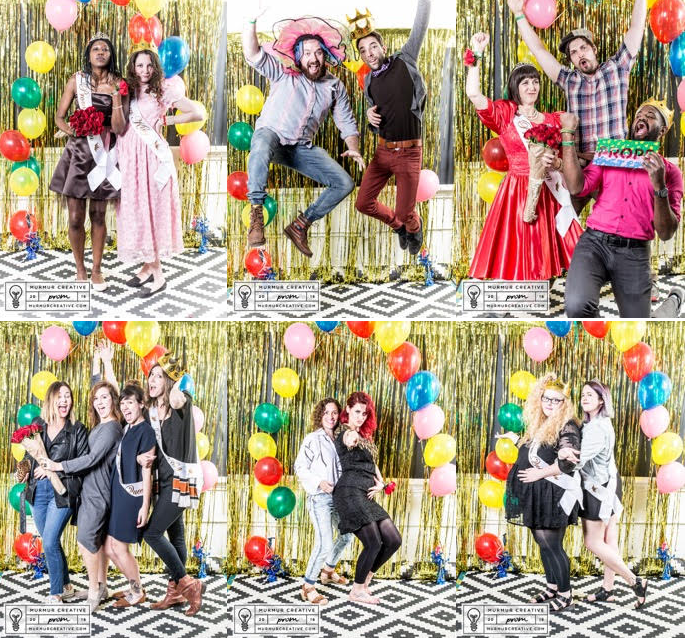 To resolve the issue we created a Google album– which you can see here–and provided a few curated sample of the night to tantalize. Follow the link to find your moment in time. And then laugh (hopefully). And then use it as your new profile pic, or your desktop wall paper. Whatever you want. 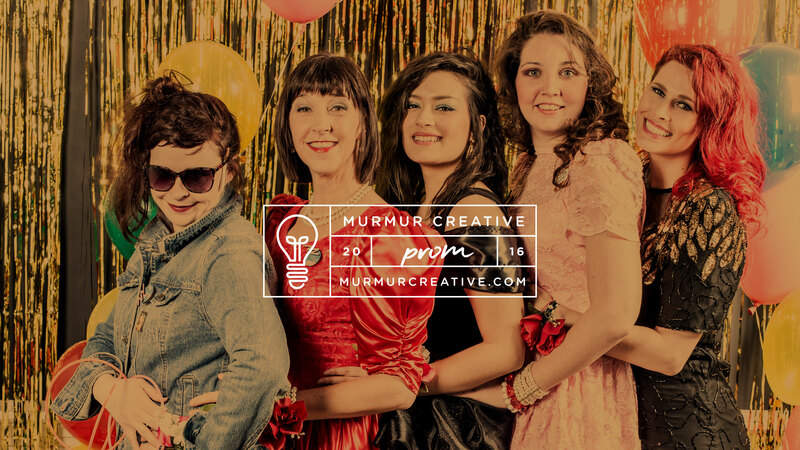 All we ask is that you tag us or use the hashtag Murmur Prom (#murmurprom) so we know that you know that we knew that you knew where to find our prom favors.